Last year, each participant of our competitions had the opportunity to feel the care of our official partner, Coca Cola Almaty Bottlers: to quench your thirst with Bonaqua water and replenish energy at a course with Coca Cola. Now our partner has a brand new product! Long-awaited Powerade! 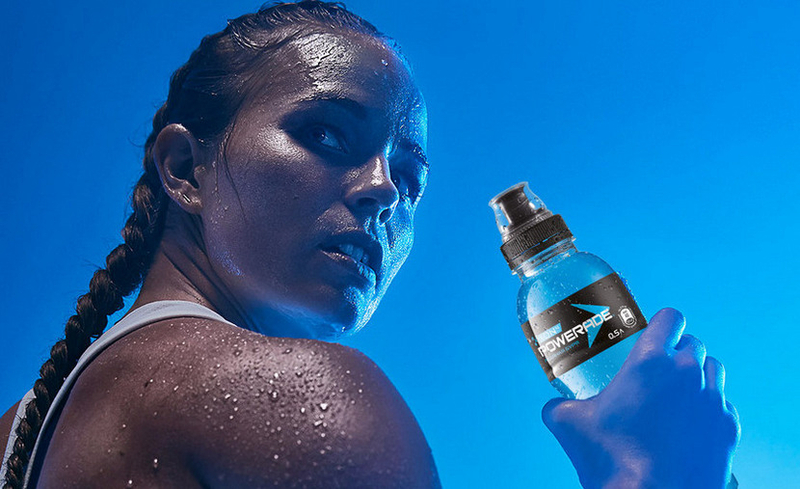 Powerade contains carbohydrate-electrolyte solutions that maintain endurance for prolonged workouts or long distance runs. Coca Cola Almaty Bottlers recommends Powerade as part of a varied, balanced diet and a healthy lifestyle!